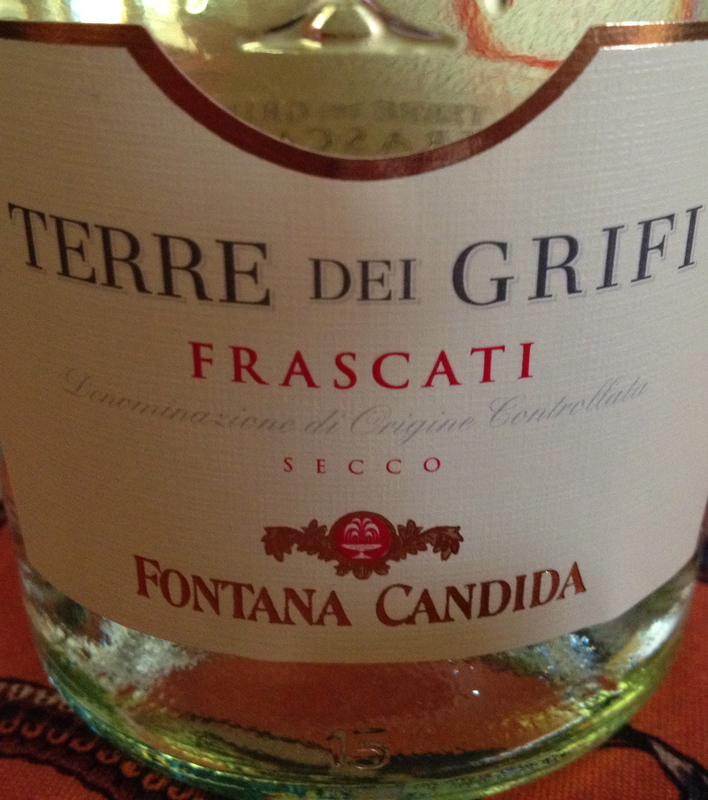 Here is a roundup of some of my favorite wines for summer drinking. 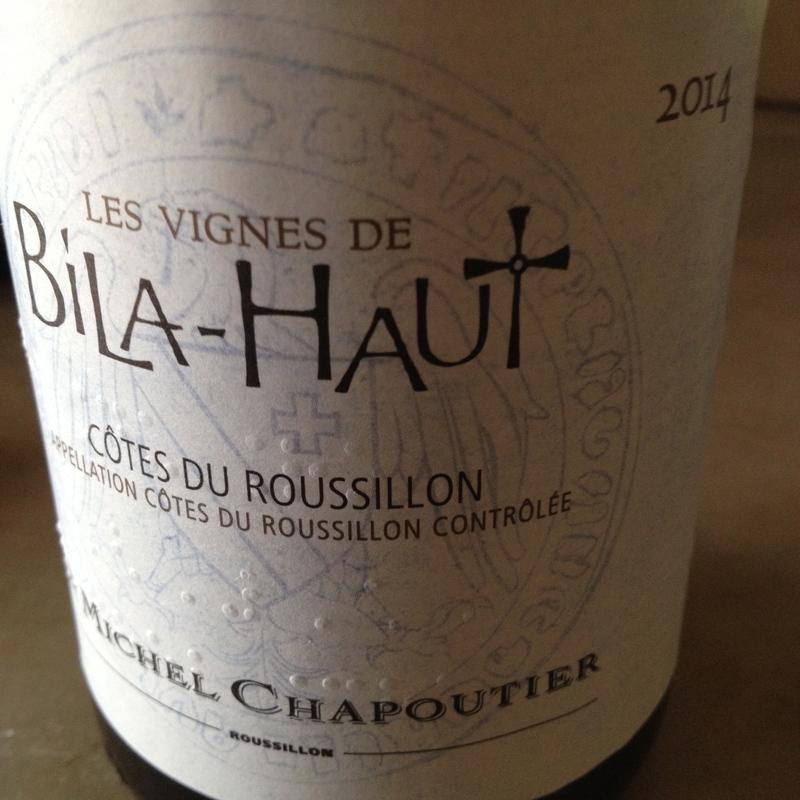 Bila–Haut was purchased by Michael Chapoutier in 1999 and is located in the best part of the Languedoc, the Cotes du Roussillon in France, an area which I have visited a number of times. 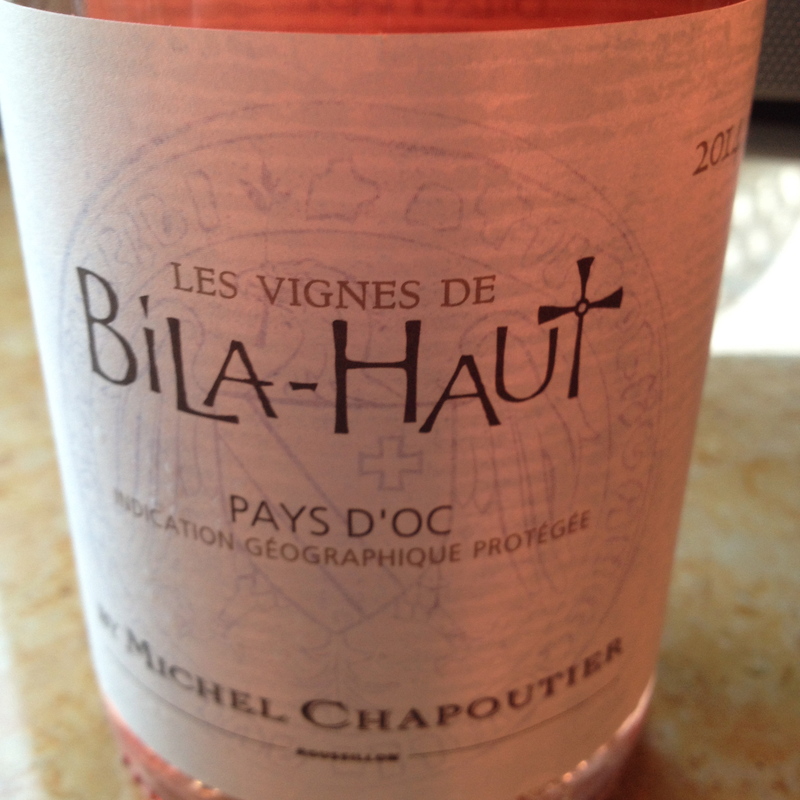 Bila-Haut translates to Bila Heights and it was once a refuge for the Knights Templar. The cross-featured on the bottle label is in their honor. 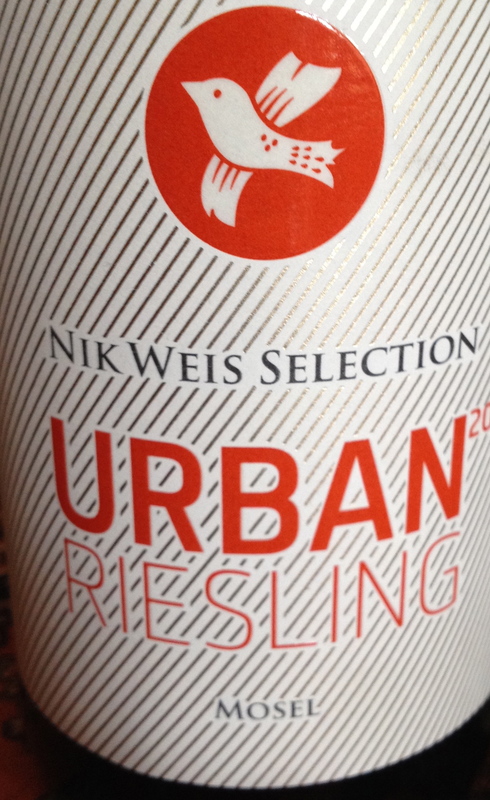 Urban Riesling 2014 Nik Weis Selection non-estate Mosel. 100% Mosel Riesling from vineyards around the town of Mehring. The Riesling is grown here on steep slopes with a perfect angle for the sun’s rays. The soil is blue, highly decomposed slate rocks that give the wine its minerality. 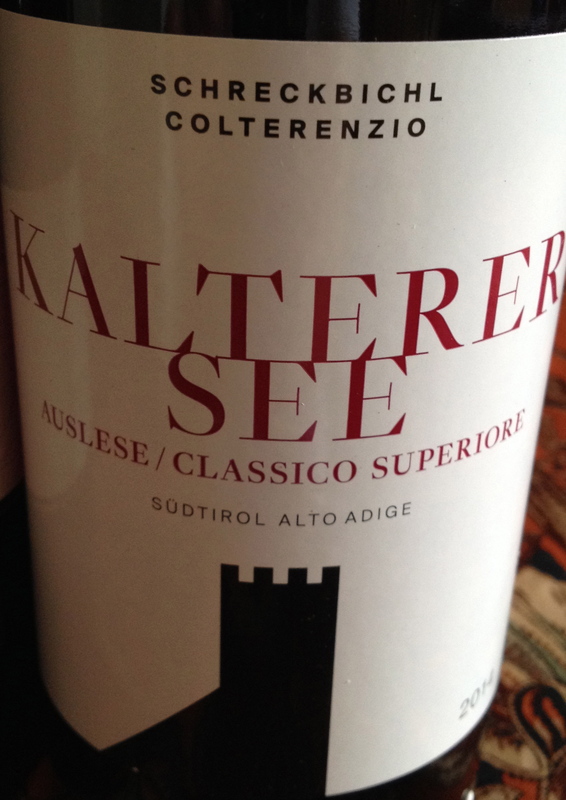 Scherecbichl Colterenzio Kalterersee Auslese Classico Superiore 2014 Alto Adige DOC 100% Schiava. 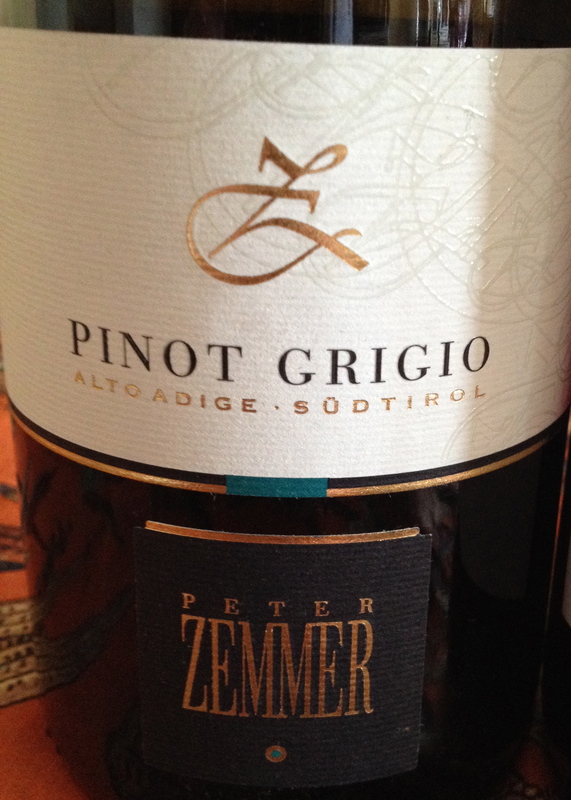 (Vernatsch) produced by old traditional pergola trained vines. The hillside vineyards are at 410/440 meters and the soils are morainal mixed with sand and eroded porphyry deposits. Fermentation is in stainless steel tanks with the skins, followed by malolactic fermentation, then four months of aging in tanks. 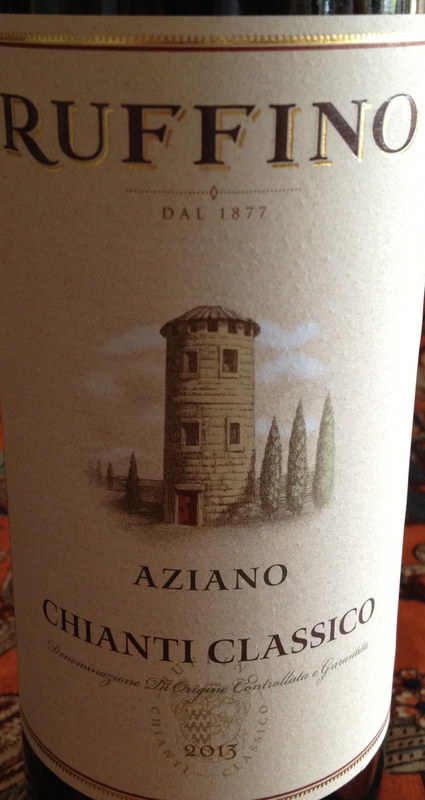 It had red summer fruit aromas and flavors with a hint of cherry, light tannin and acidity. 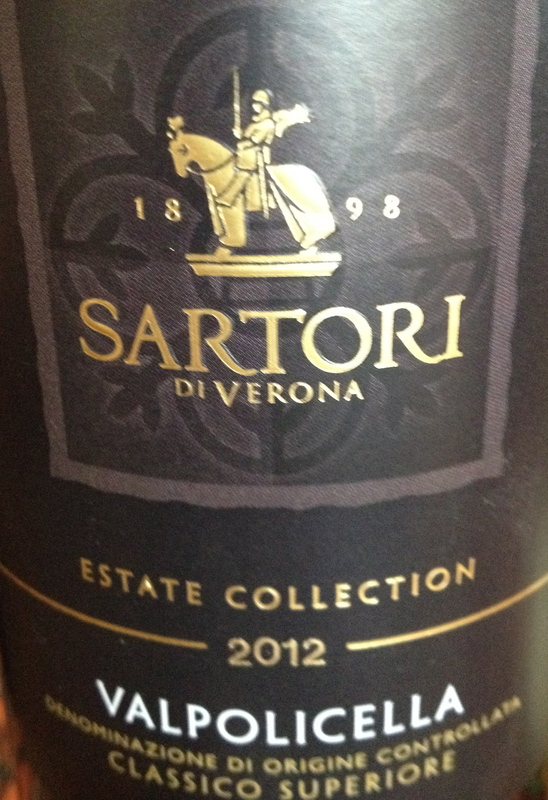 This is a wine to be drunk young served slightly chilled for summer drinking. 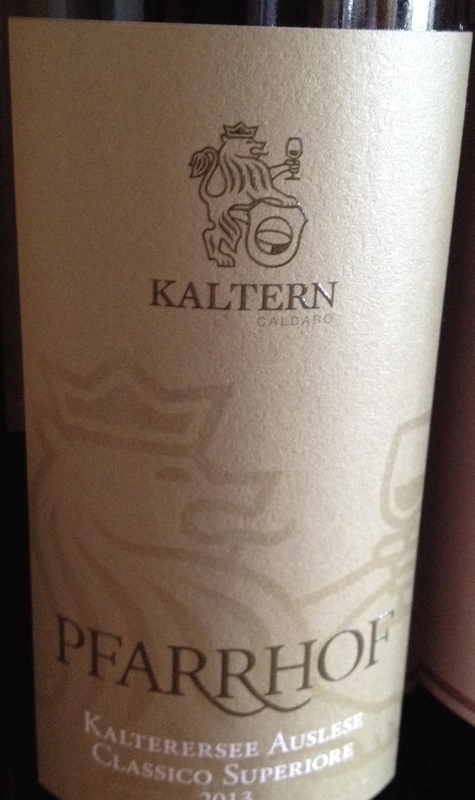 Kaltern Caldaro Kalterersee Auslese 2013 Alto DOC Adige 100% Schiava (Vernatsch). 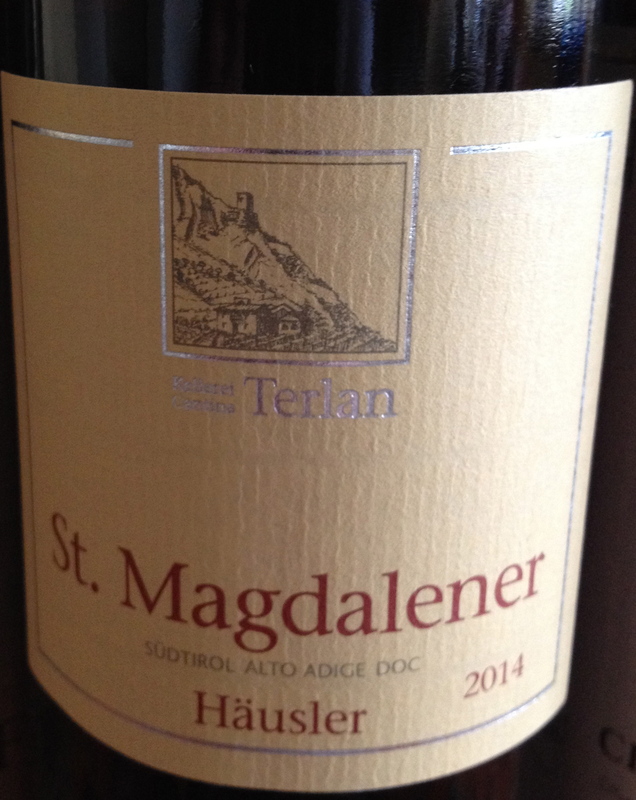 The vineyards are on south and east facing slopes surrounding Lake Kaltern at 230/450 meters. The soil is loamy, limestone gravel, with a small proportion of sand. The average age of the vines is 20/50 years and the training system is the pergola. Harvest is from the end of September to the middle of October. Fermentation is for one week on the skins at a controlled temperature. The wine is aged four months on the fine lees in stainless steel and large casks. It has hints of cherry and raspberry with a touch of bitter almond. Wine should be drunk young. I was very impressed with this wine. 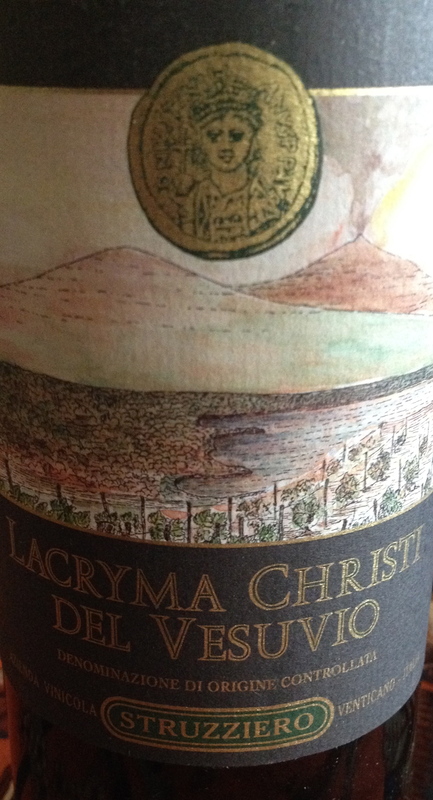 It was one of the best Valpolicellas I have tasted in a long time. grazie Charles. a very nice list of wines that everyone should seek out to experience. i’m sure many of these are not well known to most people in the US, but they should trust your selections and do themselves a favor and explore these inexpensive treasures!